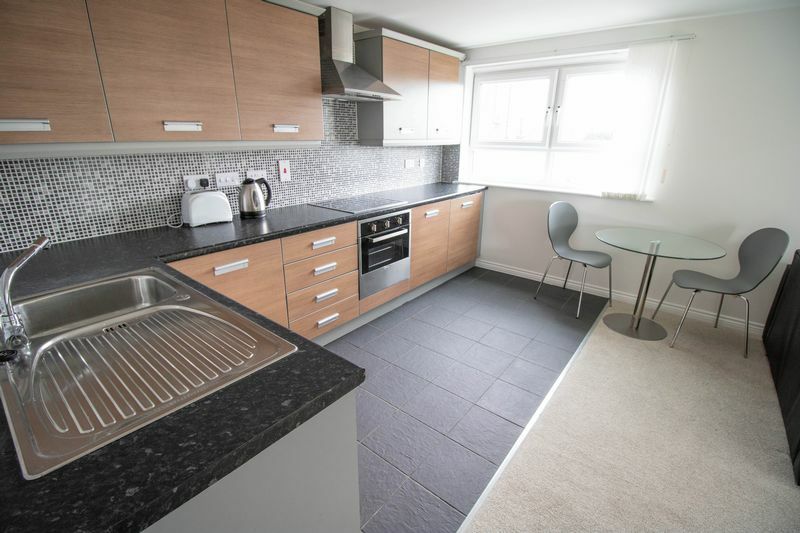 A modern 1 bedroom apartment, located at the fusion development off Middlewood St, Salford, Manchester. 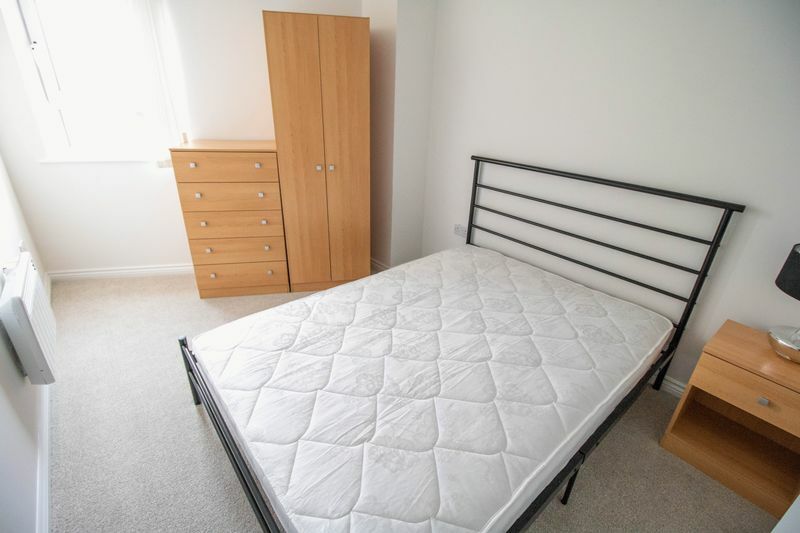 Offers very easy access to Manchester City Centre. 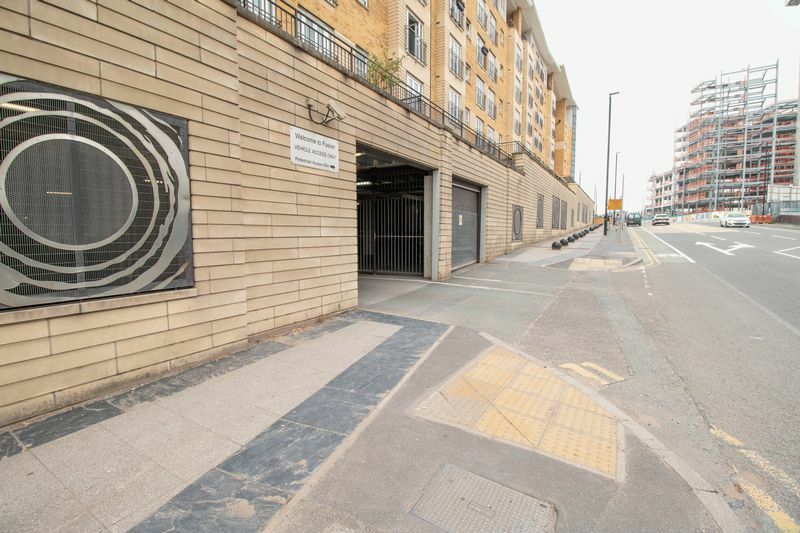 Secure communal entrance via key fob. 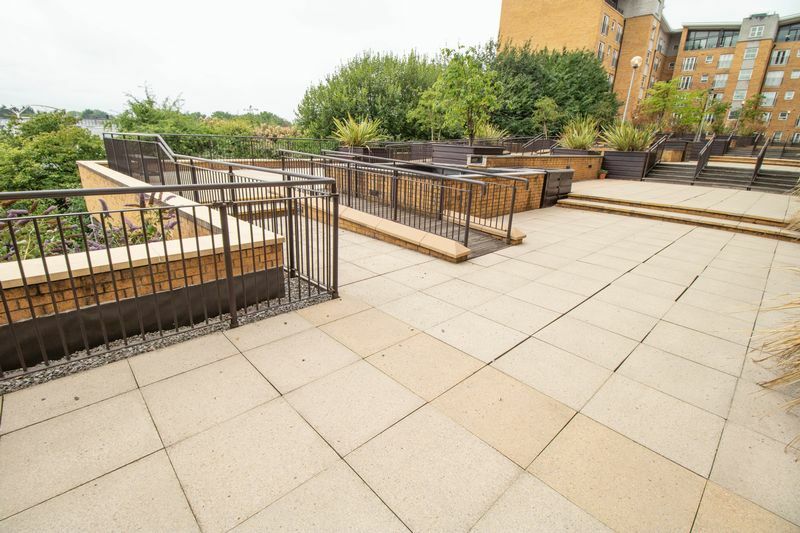 Elevated, outdoor communal area with seating for residents to the rear. 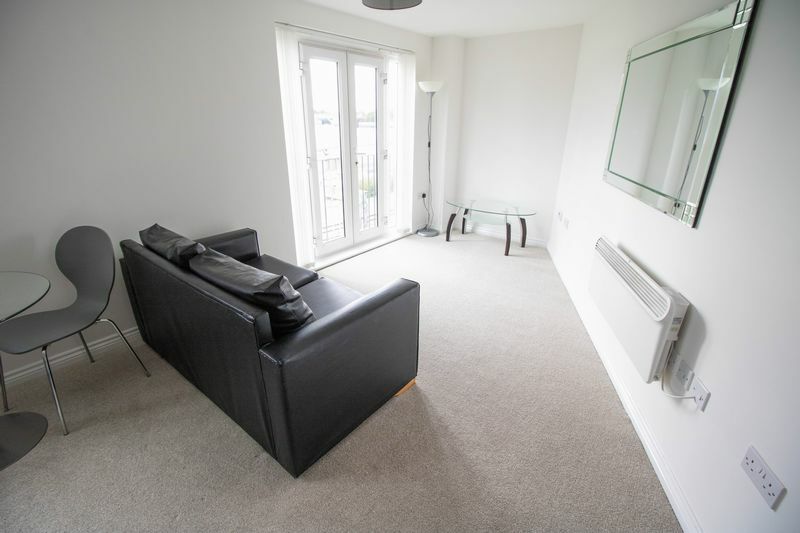 Spacious open plan lounge with opening french doors. 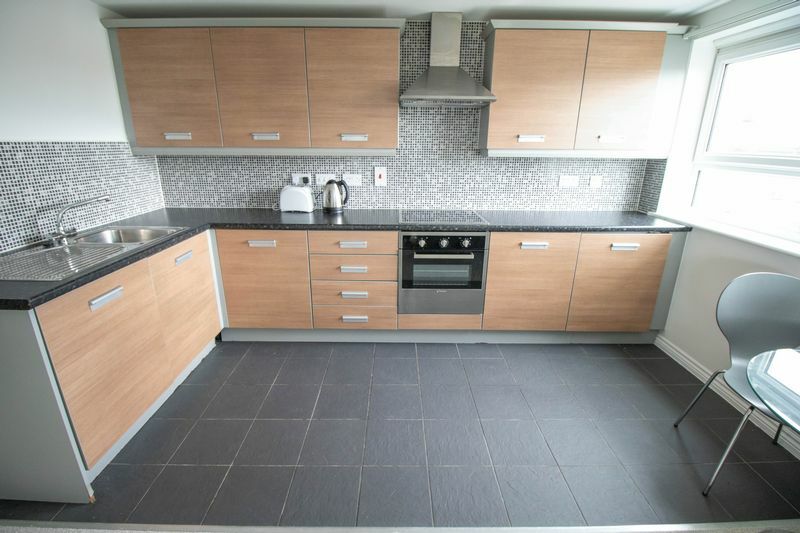 Open plan, modern fully fitted kitchen in mid oak, with an integrated hob, oven and extractor hood. Dining Area with space for a good sized table and chairs. 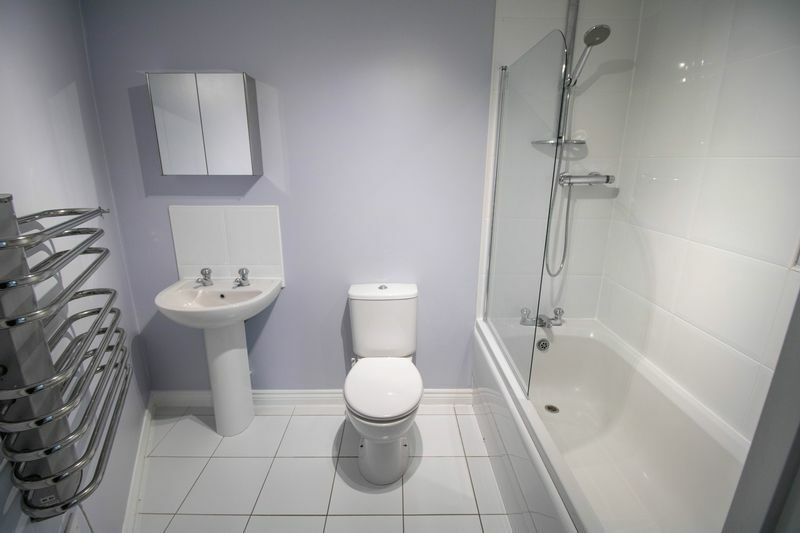 Modern bathroom with a 3 piece suite in white, including a basin, toilet and a bath tub with a shower over the bath. 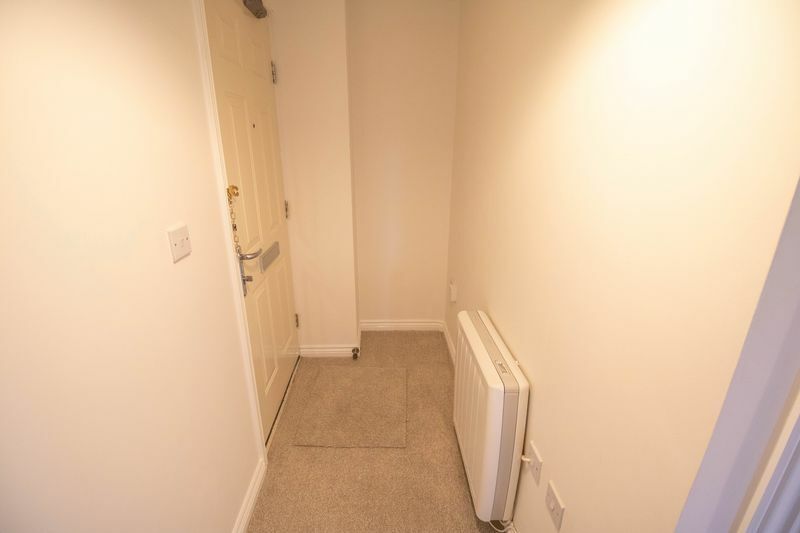 Ideal for city centre professional workers, sorry no pets or dss need apply. FULLY RE-DECORATED, BRAND NEW CARPETS. 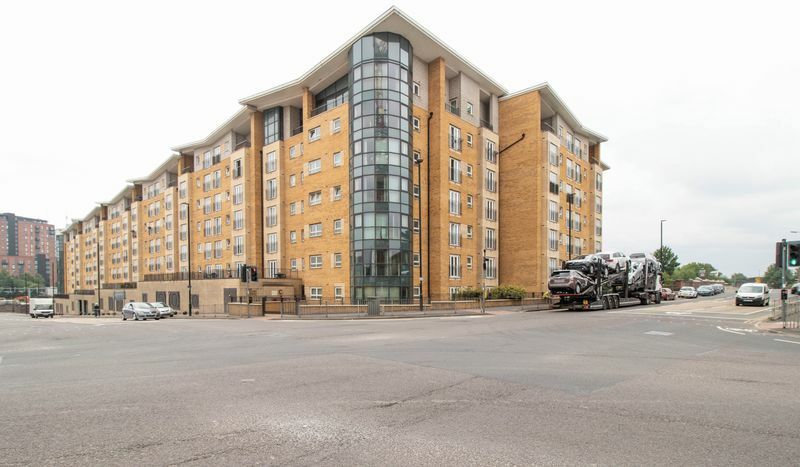 A superb, part furnished upper floor, 1 bedroom apartment at the Fusion development off Middlewood St in Salford, Manchester. Offering very easy access to Manchester City Centre, briefly comprises of the following, a spacious open plan lounge with opening French doors, a modern fully fitted kitchen in mid oak, with integrated hob, oven and extractor hood, dining area, double sized bedroom and a modern 3 piece bathroom in white, including a basin, toilet and a bath tub with a shower over the bath. 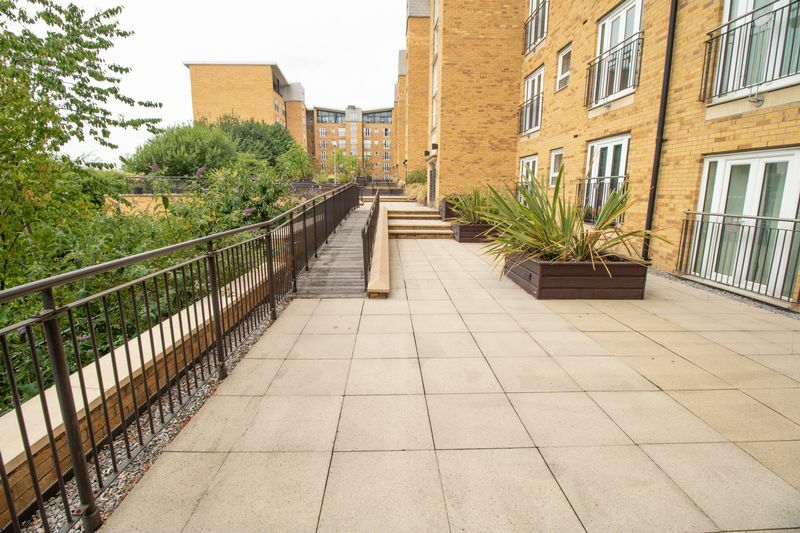 An elevated communal area with seating is available for residents to the rear of the apartments. Sorry no DSS, pets or smokers need apply.